Dine in only,No take-out Must be 18, photo ID required. No cash back. Minimum redemption $10.00. Customer resposible for any tax. Did this new Hobbit forget about smokers? a. No way, The deck out back is only 10 feet from the bar. 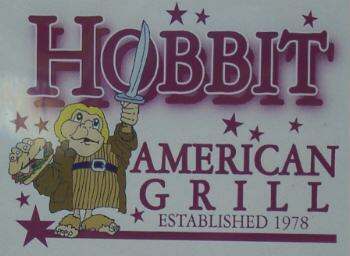 Can this new Hobbit handle large "To Go" orders like Tailgate and Sporting event parties? a. Does a one legged pelican swim in a circle?